Rough Wood Framing. 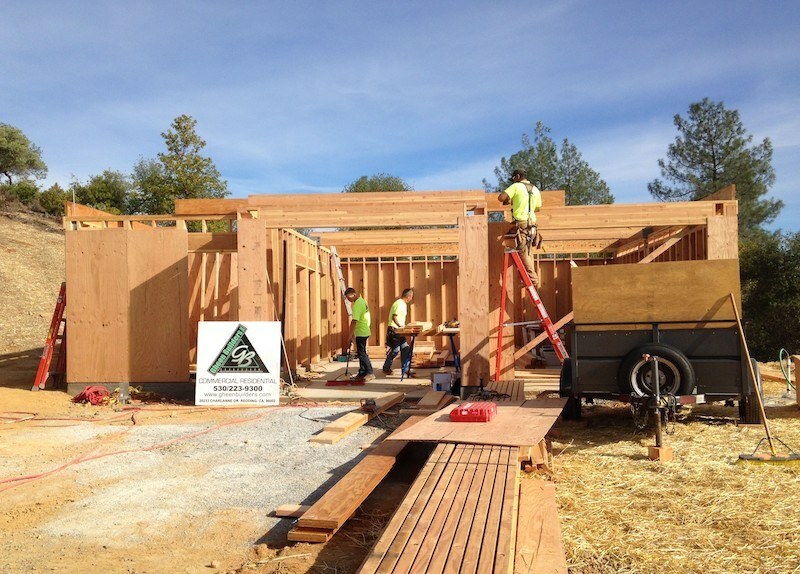 Provide materials and labor to frame and sheath a 3-story wood constructed home. Includes interior and exterior stairways.